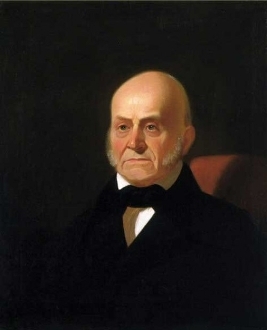 John Quincy Adams dedicated his life to building on the American foundation his father's generation laid; serving as a foreign minister, congressman, Secretary of State, and 6th President of the United States. Mild mannered but still full of life, the John Quincy Adams is a medium roast with vanilla and nutmeg. Like its namesake, this is a versatile coffee – great at any time of the day or night.